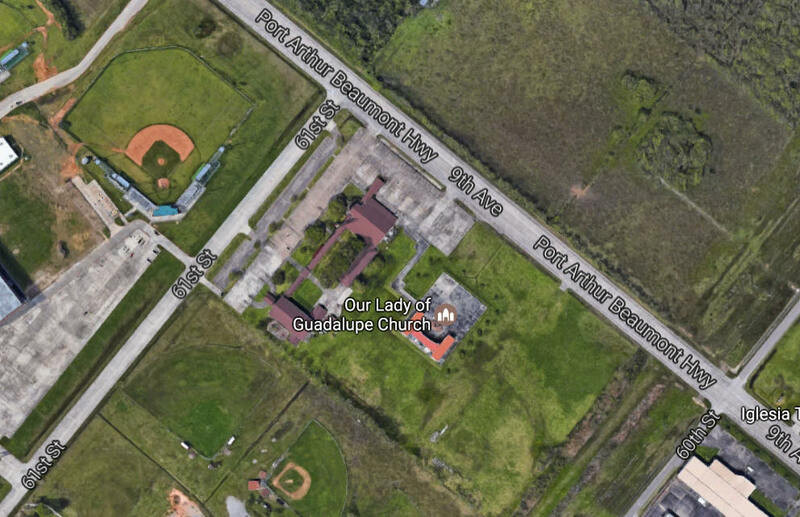 Our Lady of Guadalupe Shrine was dedicated on June 3, 2000. It is a beautiful display of the Mexican American culture that is present in our community. The shrine is located on parish grounds and is open for your spiritual needs for prayer or floral offerings. The Rose Chapel is located at the shrine and is open until 9 p.m. The 17’ bronze statue in patina color was sculptured by artist Miguel Angel Macias, from Mexico City, and Douglas Clark. It is set directly on top of rocks brought to Port Arthur from the Mount Tepeyac in Mexico City, Mexico, where the Virgin Mary appeared to Juan Diego. 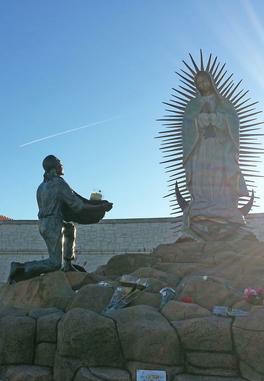 The 7' bronze statue of St. Juan Diego, sculpted by the same artists, was placed on the shrine site on November 2, 2001. The shrine was built under the guidance of Rev. 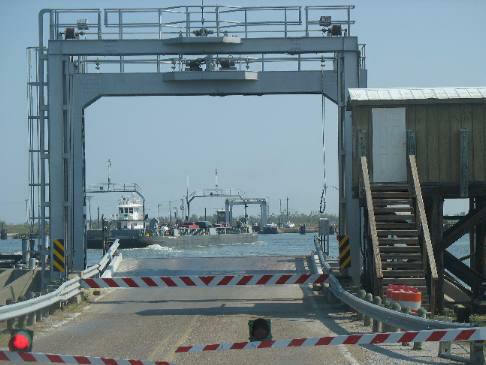 T. R. Blanco, O.S.A., artistic design of Port Arthur's Douglas Clark, architectural design by Architectural Alliance, Inc., Beaumont, and construction by Pelco, Inc. of Liberty, Texas.